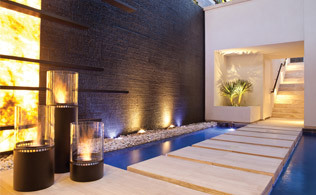 Even with a chill in the air, you do not have to be banished to the great indoors. 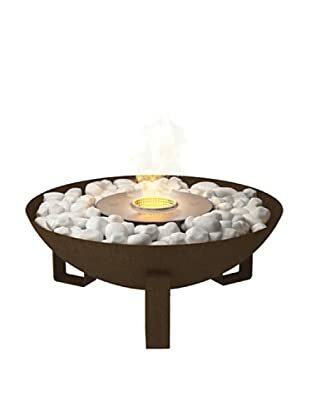 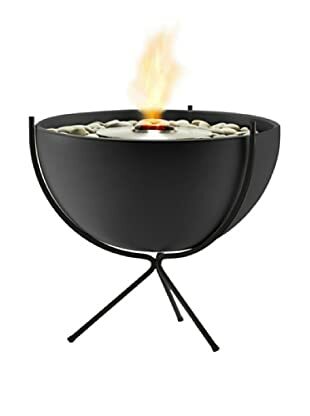 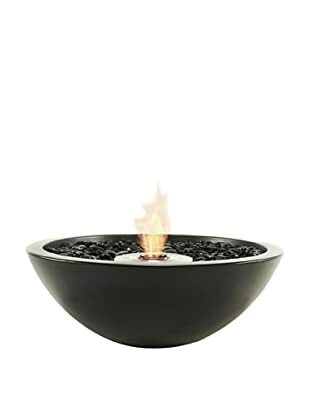 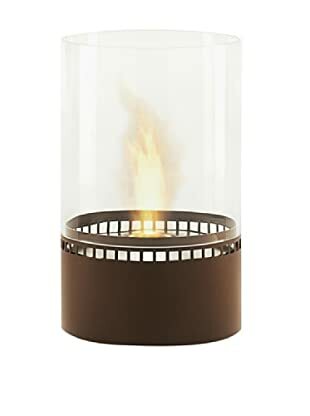 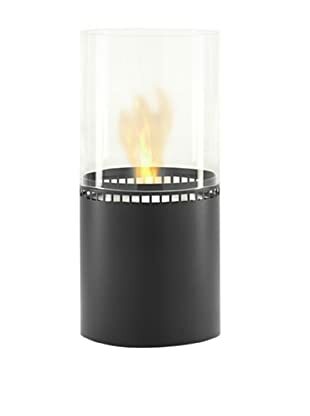 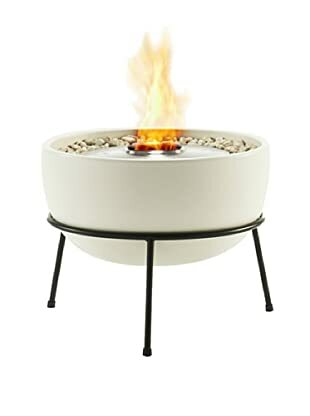 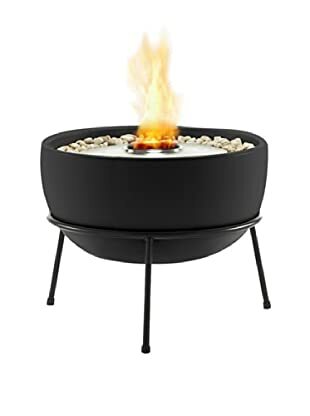 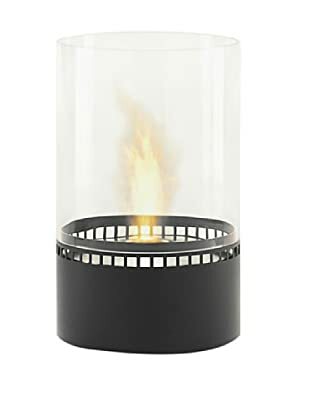 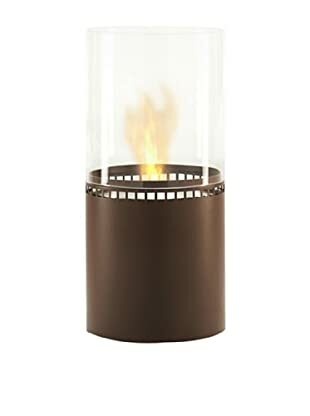 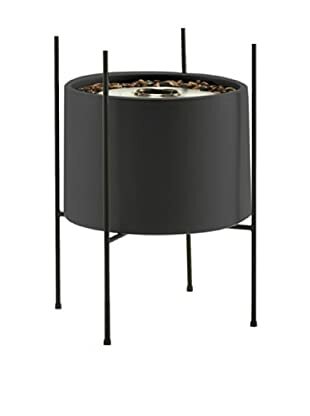 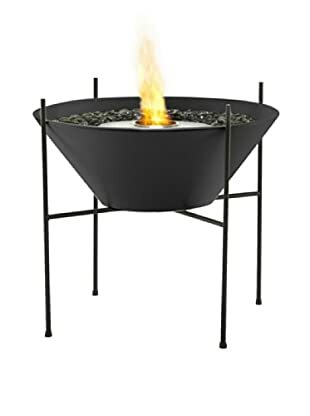 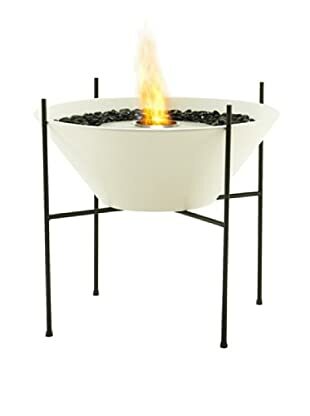 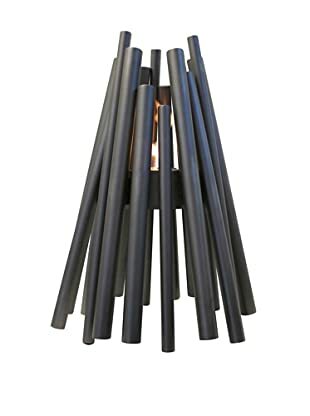 Ecosmart presents this line of classic and modern styled fire pits that will keep you enjoying the night life under the stars just a bit longer. 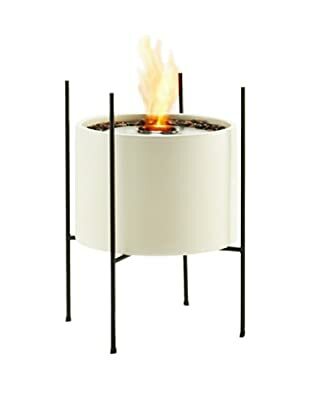 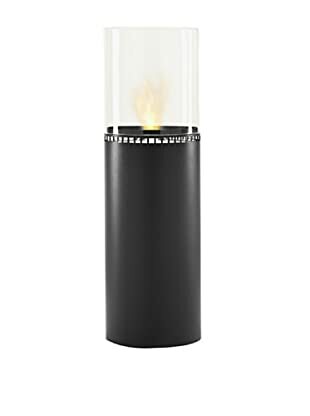 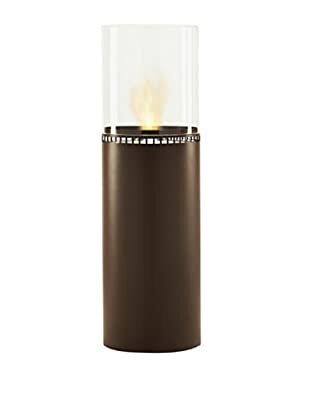 Each uses a bioethanol fuel, which is environmentally friendly and clean burning renewable energy source. 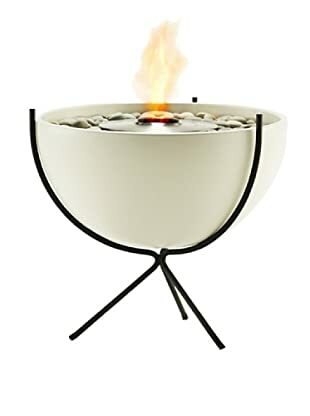 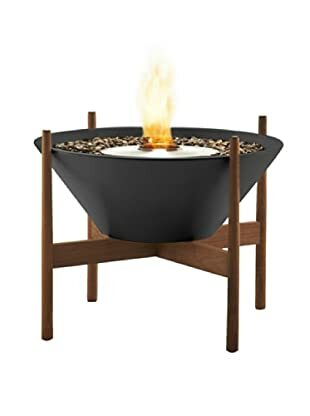 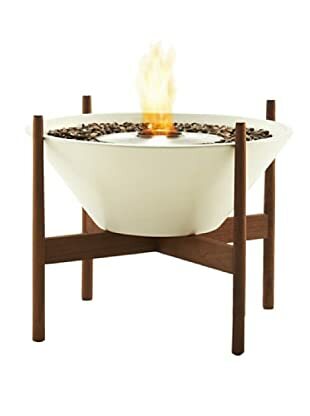 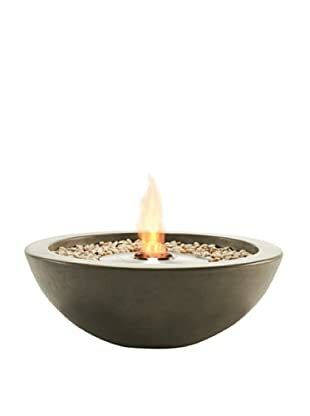 We love the MIX fire bowls for a classy feel, and the Stix for a modern take on the campfire.